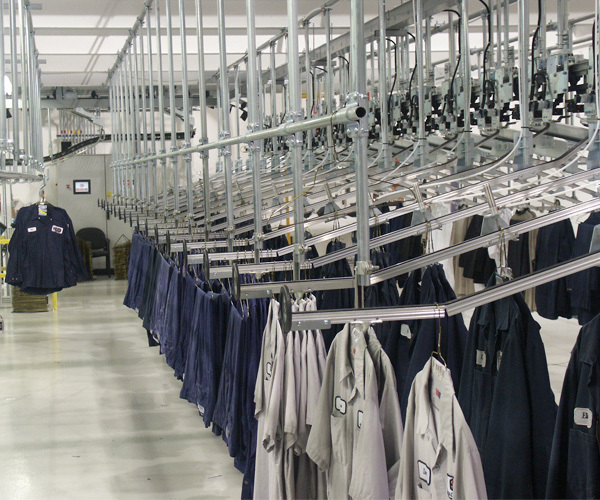 Garment sorting is a critical aspect of material handling equipment available from SRS Conveyors. 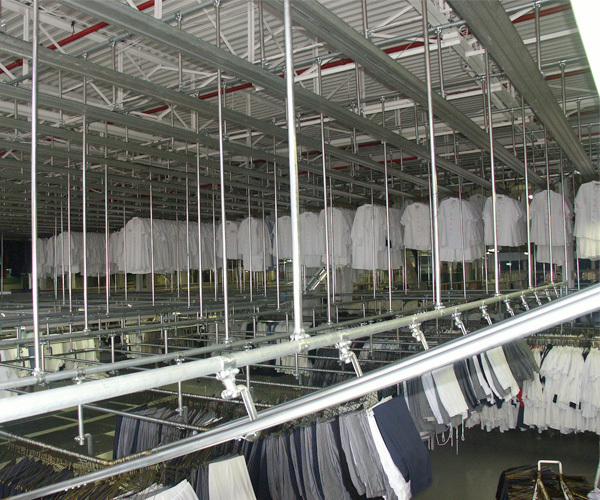 As a leader in materials handling solutions since 1962, we’ve made it our business to provide you, the front-line laundry facility or warehouse distributor, with sorting conveyors that will maximize effectiveness and production. 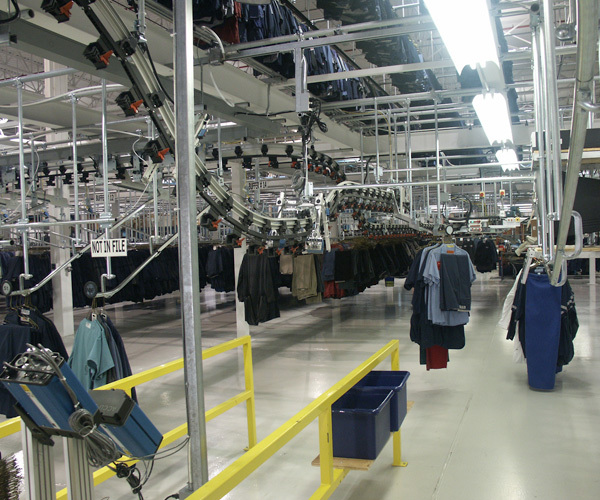 The S-200 Garment Sorting Conveyor provides flexibility for those in the garment handling industry. 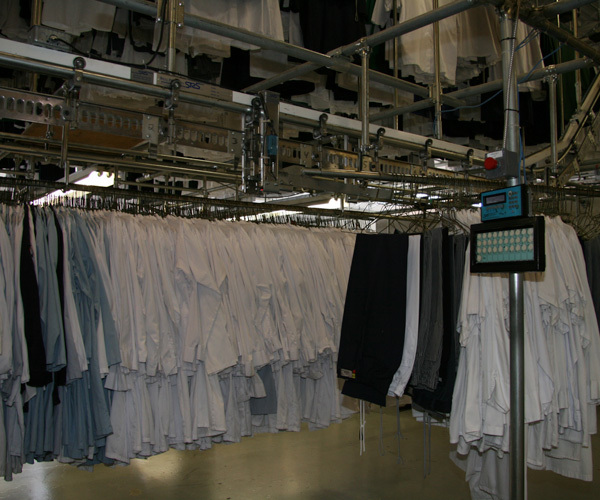 Its automated garment feeding handles up to 5000 garments per hour. The S-600 Auto Assembly Controller automatically sorts and assembles customers’ orders, integrates with POS systems, and more. The H-800 Accumulation Conveyor with the H-800 LG Multi-trans Conveyor System sorts up to 10,000 garments per hour quickly and accurately. The VD-12 Mechanical Sorting System gives you a big performance sorting system at a reasonable cost. 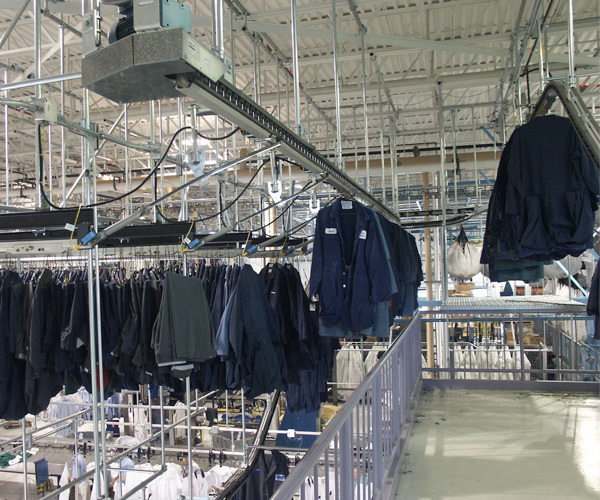 Garment sorting conveyors by SRS utilize tried and true technique, providing you with ideal sorting through first, second and third sorts, up to 10,000 garments per hour quickly and accurately. 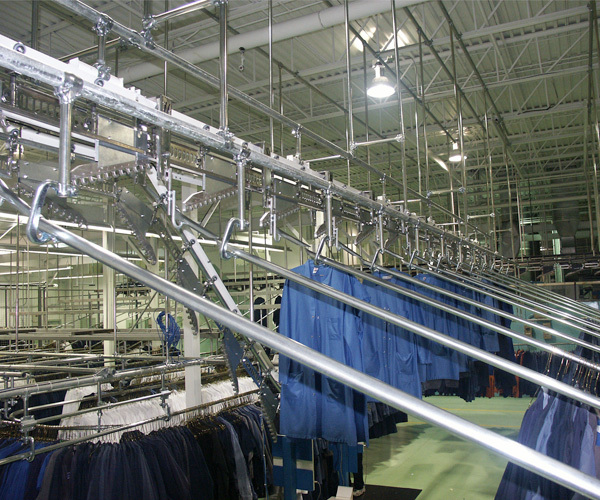 Since 1962, SRS Conveyors has provided turnkey garment handling, extending to today’s suite of state-of-the-art conveyors. We give clients any help they require, from initial design and layout to project management to full-scale implementation and programming.